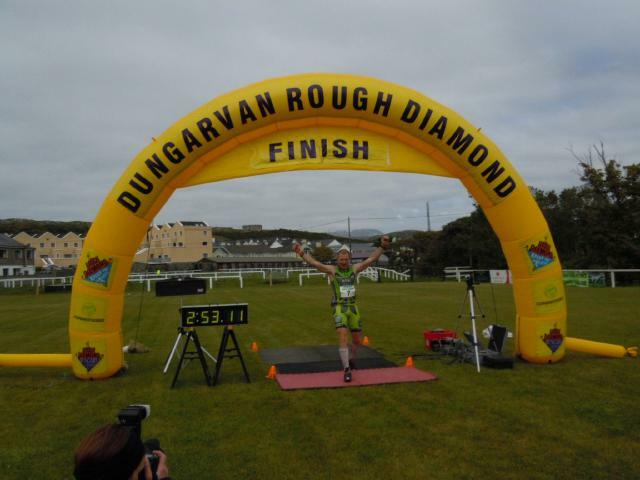 The Connemara Rough Diamond Adventure Race is a mix of biking, trail & mountain running with a challenging assault course & human steeplechase right on the beach. 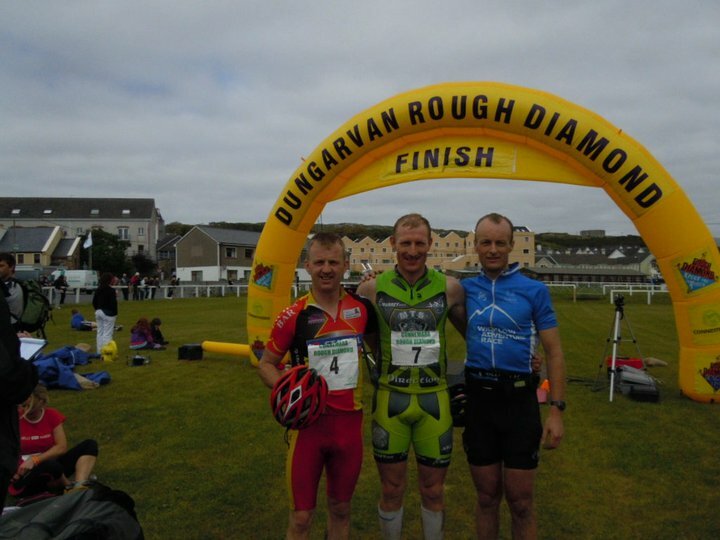 The 2011 race starts on Lettergesh Beach in Renvyle, Co. Galway and finishes in Clifden, the capital of Connemara. 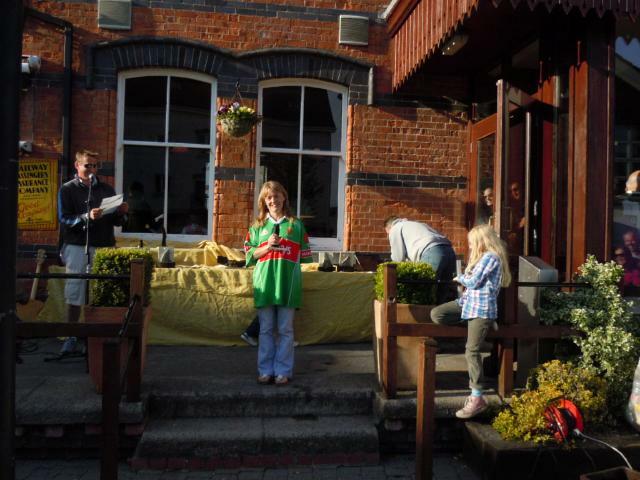 Mary Mulchrone winner of the ladies. 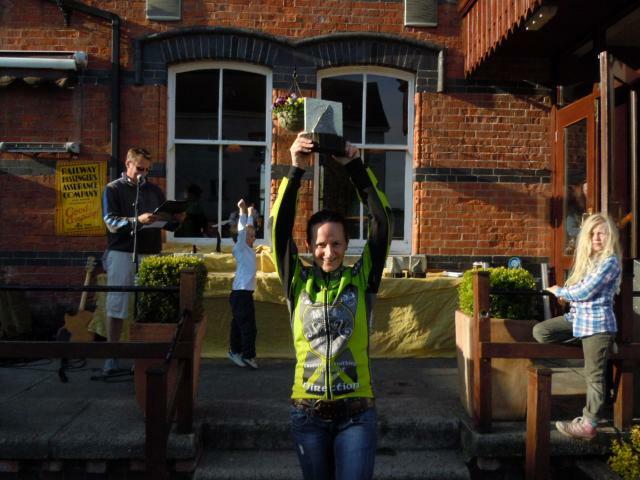 Kathleen Barry 3rd overall in the Ladies Expert race. 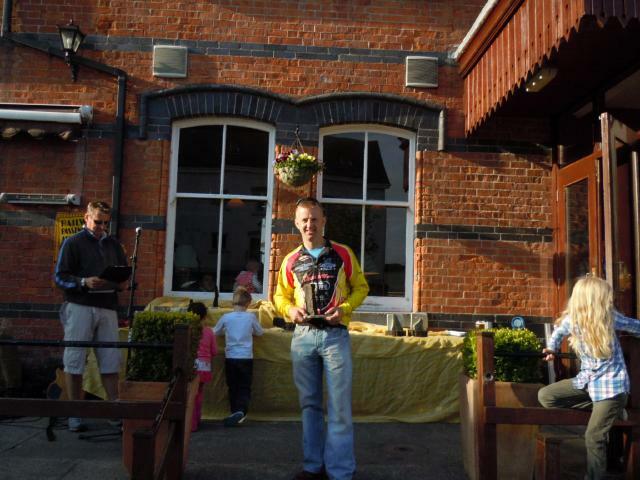 Padraig Marrey winner of the Expert race at the Connemara Rough Diamond Adventure Race.